The only way we could think of to honor you "Classic" Dad's was to present you with a collage of some of our favorite larger "Classics" from 2015. We hope you enjoy your day and our photos below. 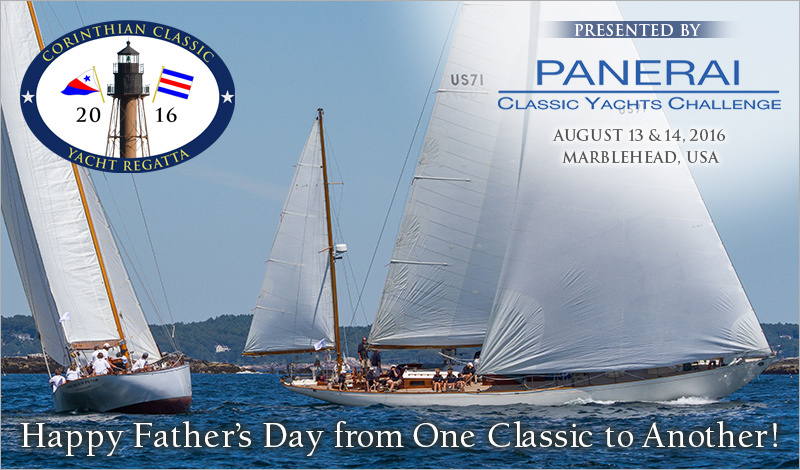 Remember when you have the family together this weekend, it may be the perfect opportunity to recruit them to do the Corinthian Classic Yacht Regatta on August 13th & 14th.